Any boat that has a wet exhaust with a discharge opening of about three inches or larger is at risk. 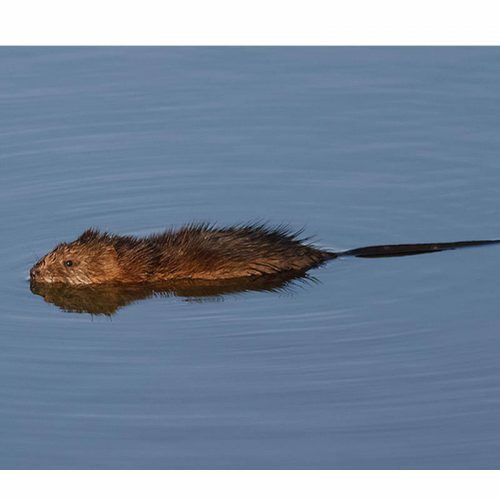 A Muskrat, Water Rat, Otter or other vermins can and will swim up the exhaust to chew through a coupling hose to the inside of the boat or make a den. 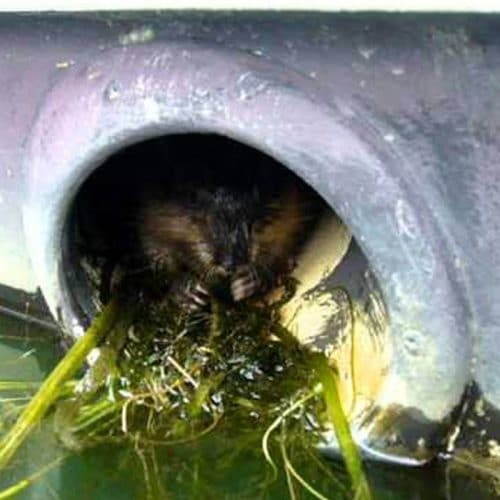 That also includes boats with underwater exhausts as these rodents & vermin usually look for underwater entrances leading upwards to hollowed out chambers. This is how many boats sink, even while tied to the dock. Prevent the unthinkable . . . Click here to Learn More!